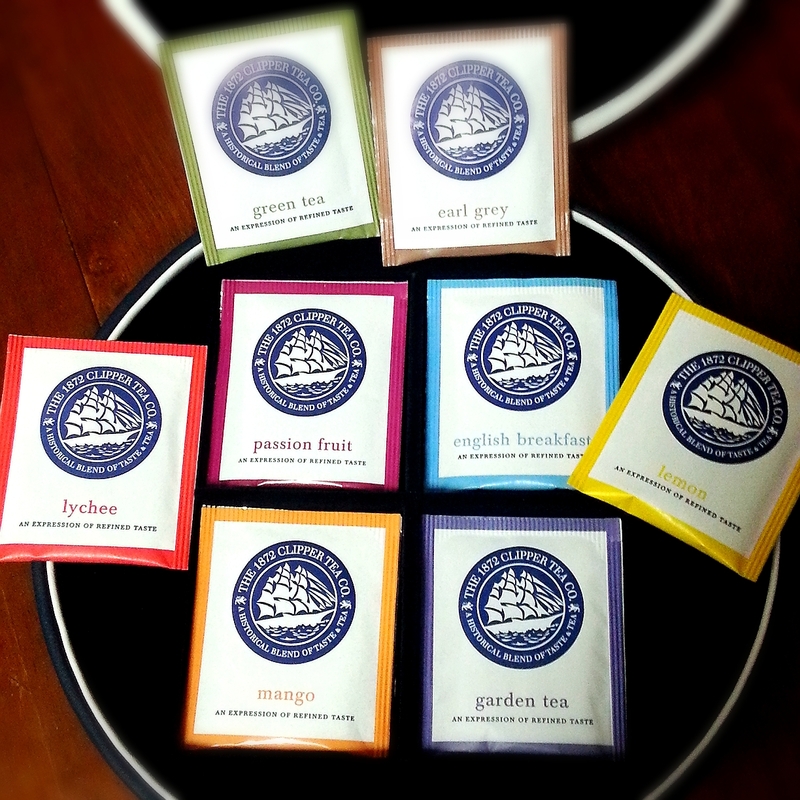 The Perfect Father’s Day Gift ~ 1872 Clipper Tea ! Not sure what to get for your Father’s Day Gift ? Or no time for shopping ? Worry no more ! 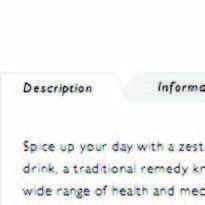 1872 Clipper Tea marks a brilliant suggestion, especially after it goes online and shopping can be done in a breeze. 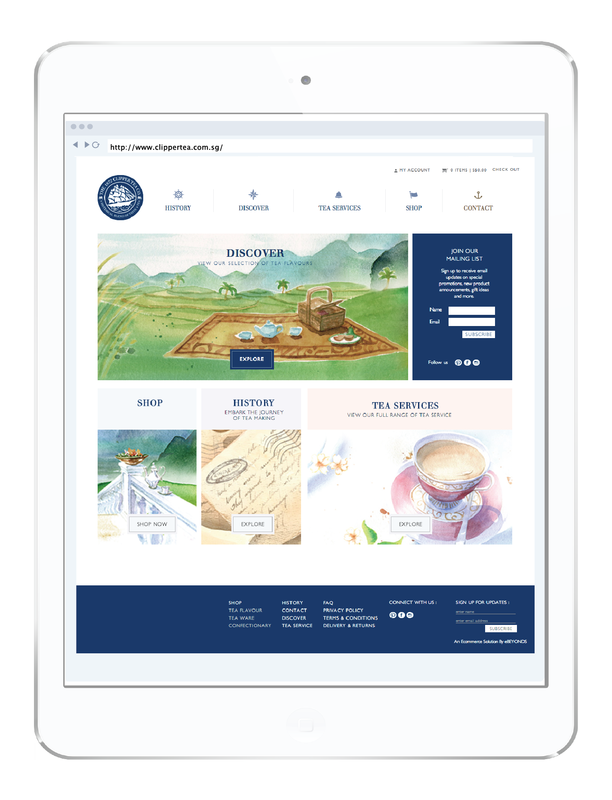 Fans of The 1872 Clipper Tea Co., a local artisanal tea brand, can now look forward to shopping for their daily dose of tea in the comforts of their own home, at any time they please, as the brand embarks on its first foray into e-commerce, at https://www.clippertea.com.sg/shop. Designed with providing the best user experience in mind, tea lovers can now easily browse through the brand’s entire tea collection, whilst picking up lesser-known tea facts and brewing tips along the way.One’s shopping experience is made less of a hassle with the convenience of having their order sent to their door within 3 working days. To make it even more special, The 1872 Clipper Tea Co. will be releasing new blends and seasonal collections exclusive to the online platform during various times of the year. In celebration of its new online store, the brand will also be debuting the hashtag #1872TeaAdventures, to encourage tea lovers to experiment and inspire others with their own tea adventures. Tea lovers from around the world will soon be able to enjoy quality teas from The 1872 Clipper Tea Co. as international shipping will be progressively rolled out within the next quarter. The user friendly tabs and clear specifications list out exactly what you need to know about every products and how accessible it is to purchase your desired tea selection online. 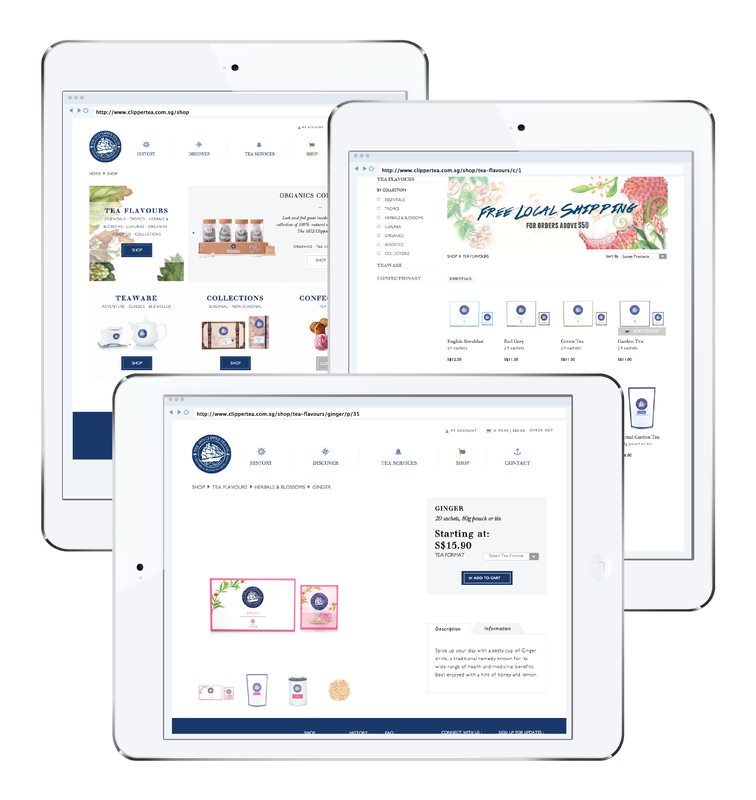 Create an account for a seamless and intuitive shopping experience, including a faster checkout process and an easy way to track your order history and a permanent shopping cart. 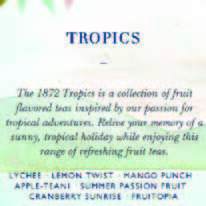 Learn more about each category and its existing flavours from the “Tropics” selection tab. Need more advise on tea tips ? Informative sharing including how to achieve a best brew or teaware specifications are also available. The good news now is… for a minimum purchase of more than $50, local delivery is absolutely free ! So start making your way to 1872 Clipper Tea Online and load your shopping cart with the absolute tea indulgence you would not want to resist !! And feel free to inspire others with the endless possibilities from tea-infused desserts to refreshing bakes or mocktails by sharing them on Facebook and/or Instagram with #1872TeaAdventures. I am all geared on, grinding on my creative juice now. How about you ??! 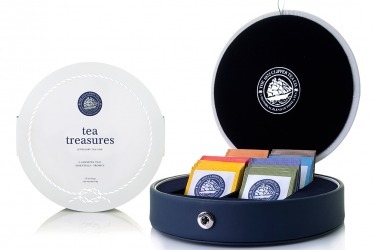 And oh yes… the perfect Father’s Day Gift as it seems… Loving this indulgence set where all the goodness of 1872 Clipper Tea is seen, embedded in a glam and sleek jewellery box too ! In case you are wondering where you can find this from the online store…. 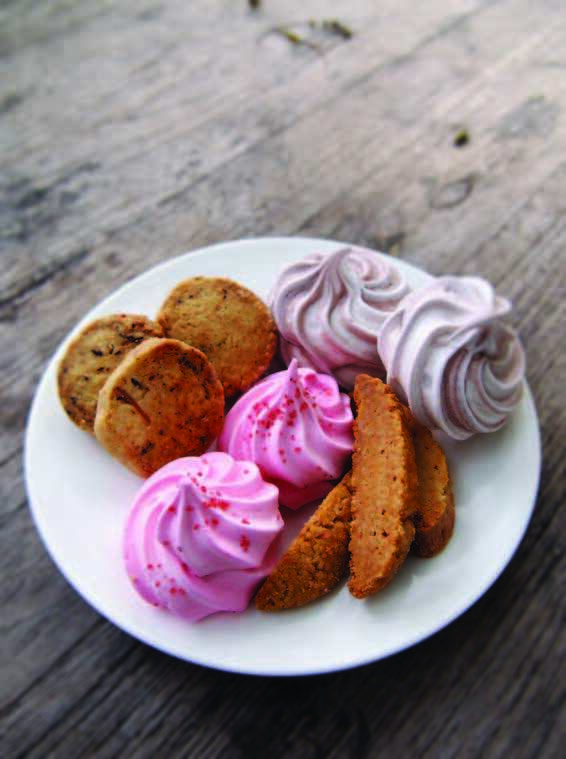 Celebrate National Day with Pan Pacific Singapore on a new Peranakan Infused High Tea Session !